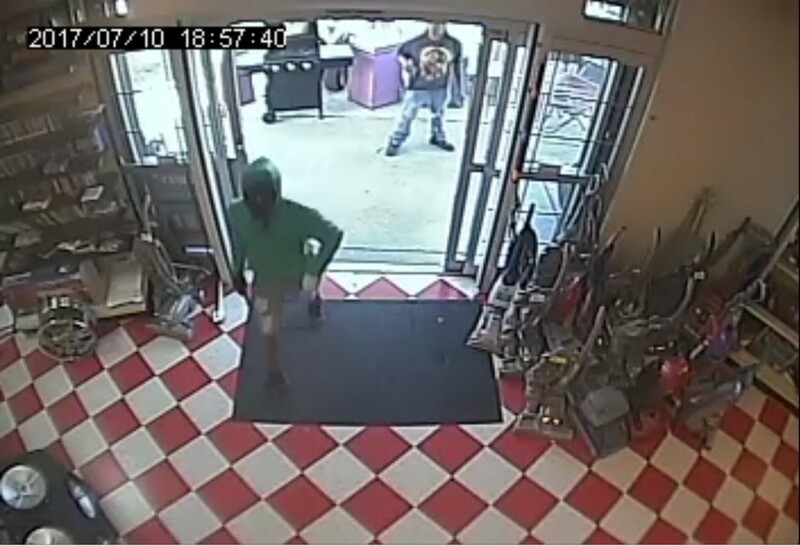 Killeen, Texas – The Bureau of Alcohol, Tobacco, Firearms and Explosives, the National Shooting Sports Foundation (NSSF), the trade association for the firearms industry, and Bell County Crime Stoppers have announced a reward up to $11,000 for information leading to the arrest and conviction of suspects responsible for committing an Armed Robbery at Cash Pawn located at 4213 South Clear Creek Road, Killeen. 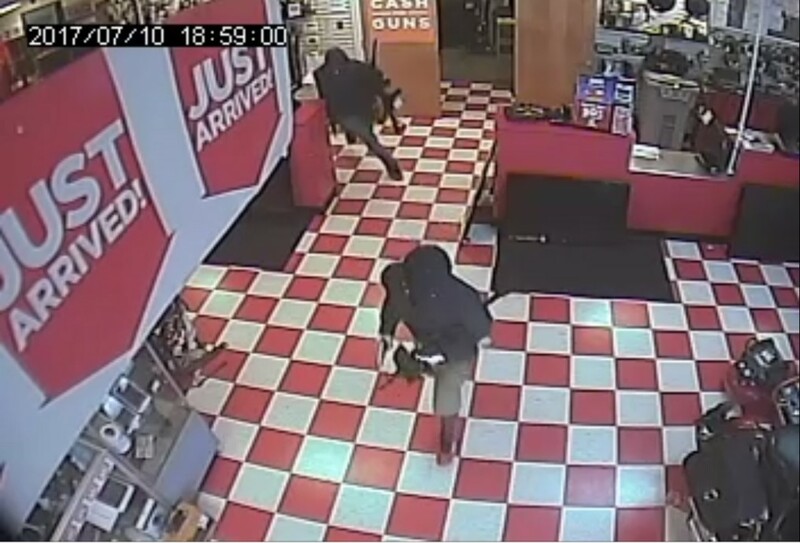 Five black males entered Cash Pawn on July 10 at 7:01 p.m. while the store was open, brandishing firearms. 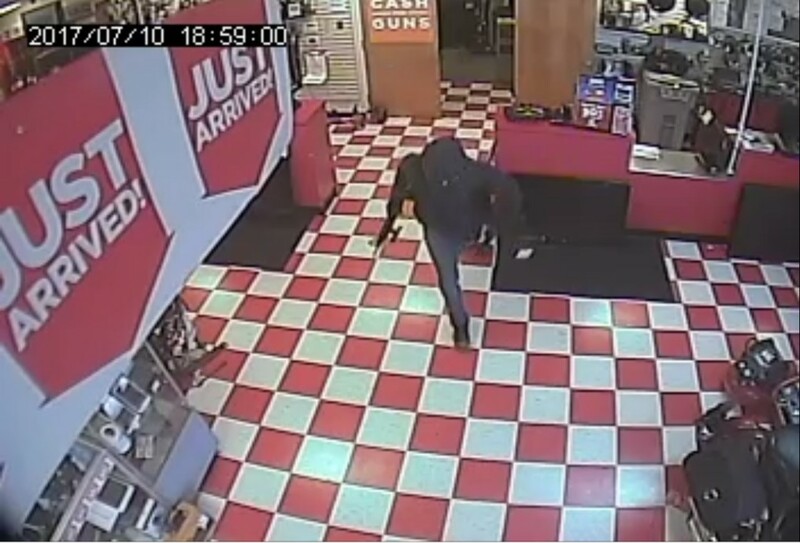 During the Armed Robbery, 15 firearms were stolen. 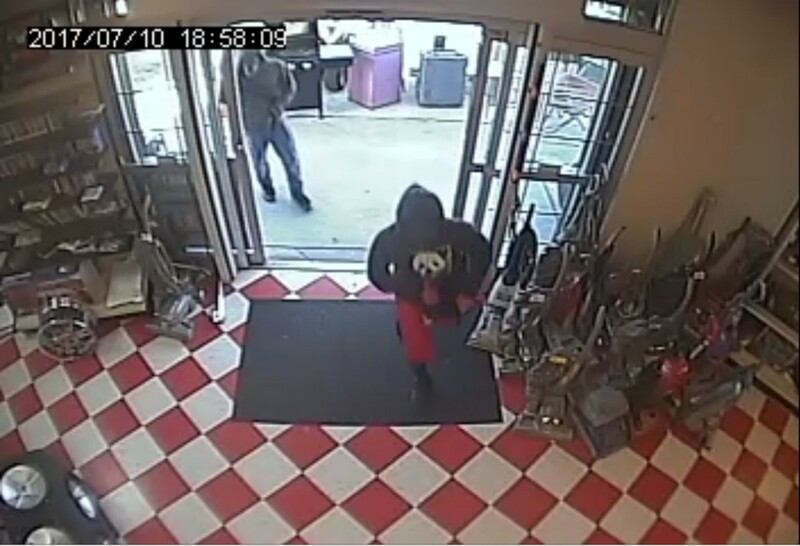 The suspects left the business in an approximate 2000 gold four-door sedan with a partial license plate of JJH***. 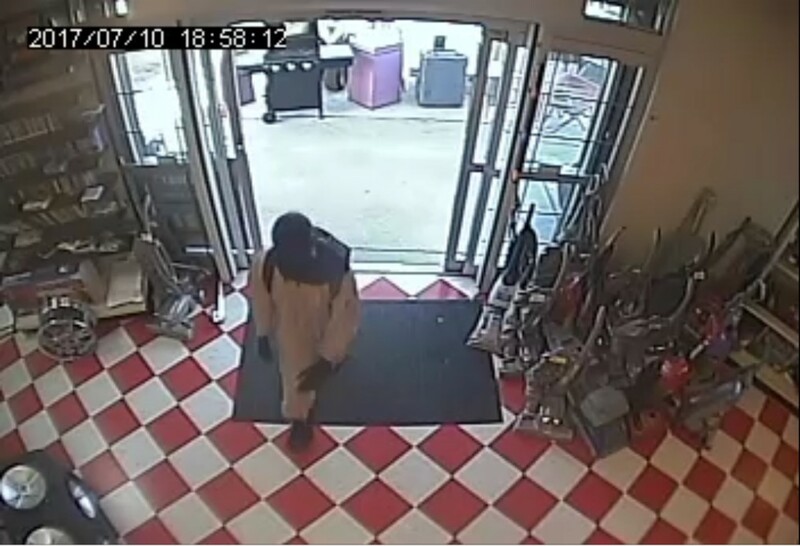 All five suspects are described as black males, 15-25 years old, thinly built, between 5’5”-6’ in height. The suspects had their faces covered. “ATF is committed to using all necessary resources in order to get illegally obtained guns off the streets,” said ATF Houston Field Division Special Agent in Charge Fred Milanowski. Anyone with any information about this crime should contact ATF at 888-ATF-TIPS or Bell County CrimeStoppers at 254-526-TIPS. Individuals can also submit information through the mobile ReportIt® app, available both on Google Play and the Apple App Store. All individuals providing tips can remain anonymous. The Bureau of Alcohol, Tobacco, Firearms and Explosives is a highly specialized agency within the Department of Justice whose main goal is preventing, interrupting and removing violent crime from American communities. ATF investigates and prosecutes crimes involving arson, explosives, alcohol and tobacco diversion and the illegal possession, use and trade of firearms. The Houston Field Division works with local, state and federal law enforcement and public safety organizations to combat violent crime in Southern Texas from Del Rio, San Antonio, Waco and Austin over to Beaumont and down to Corpus Christi, McAllen and Laredo. For more information about ATF, visit www.atf.gov.